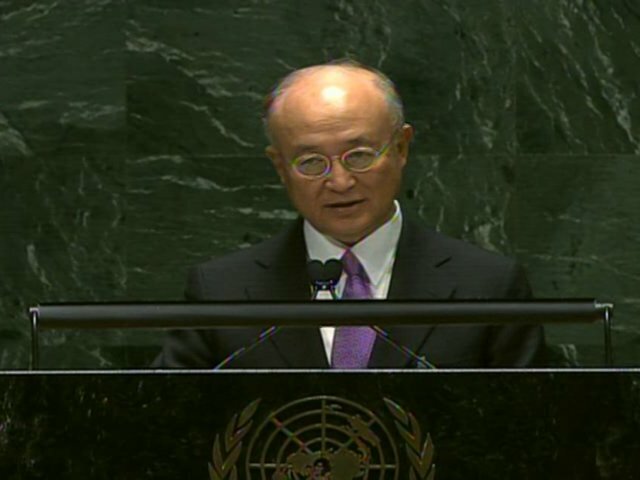 Special coverage of events, media reports, documents, statements, decisions, information resources, as well as related IAEA activities in relation to the Nuclear Non-Proliferation Treaty (NPT). The IAEA will organize the following side events in the margins of the 2017 Preparatory Committee for the 2020 Nuclear Non-Proliferation Treaty Review Conference which will take place from 2 to 12 May 2017 in Vienna, Austria. Monday, 27 April 2015, from 13:15 in the Trusteeship Council Chamber of the United Nations Headquarters. 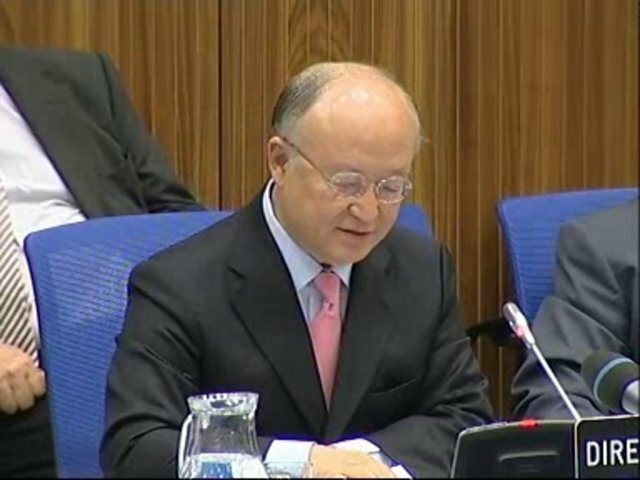 The IAEA Director General and high level governmental officials will attend the event. Wednesday, 29 April 2015, from 13:30 to 14:30 in the CR-D of the United Nations Headquarters. Friday, 1 May 2015, from 13:30 to 14:30 in the CR-D of the United Nations Headquarters. Friday, 8 May 2015, from 13:30 to 14:30 in the ECOSOC Chamber of the United Nations Headquarters. In addition to the above mentioned events, the IAEA will have an exhibition from 27 April to 22 May 2015 in the United Nations Headquarters.